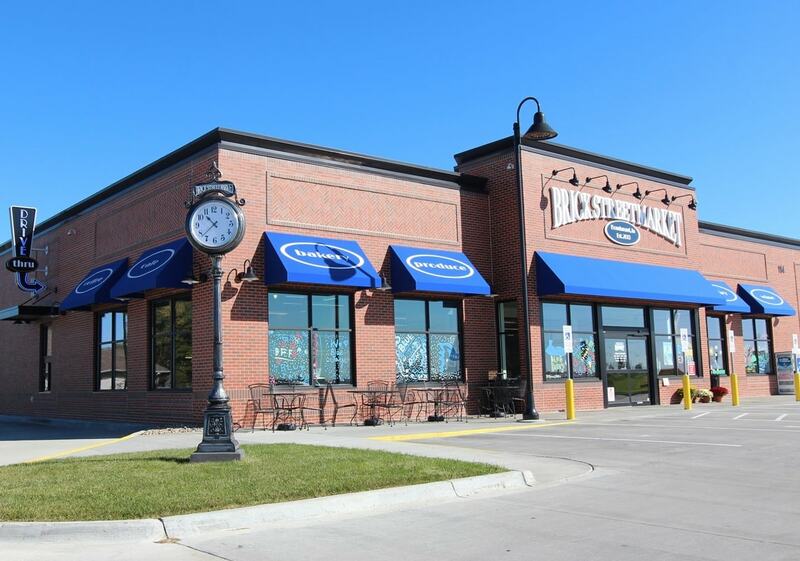 Brick Street Market & Café is a locally owned, full service grocery store in Bondurant, Iowa. Our location, just off of the Highway 65 / 330 diagonal, allows easy access from Altoona, Ankeny, Marshalltown and the greater Des Moines metro area. We are proud to offer central Iowa a Loyalty Card Member program, dry cleaning, a table service restaurant and drive thru, deli, gourmet coffees, ice cream, Iowa wines, movie rental, catering, propane exchange, stamps, lottery tickets, and more!